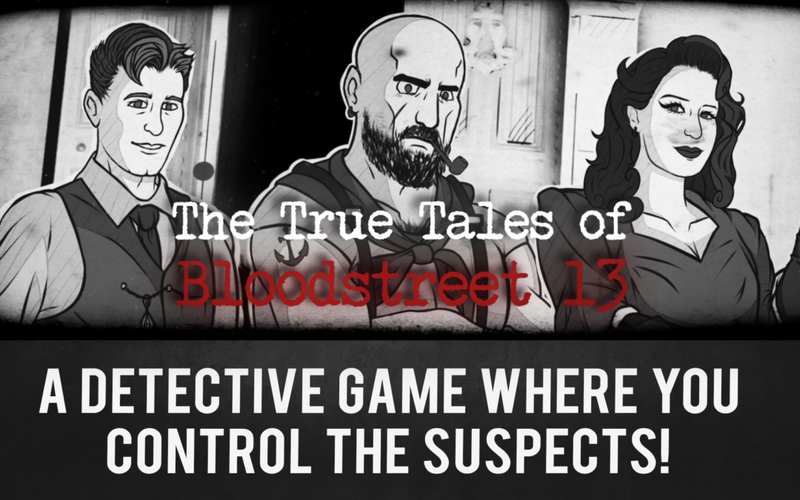 Gamejam Update: The True Tales of Bloodstreet 13 – Chapter 1 is released! Around two years ago, our office was still located in Hilversum. We became good friends with two other game studio’s (Sneaky Mammoth and Lunar Brothers) who also worked there. One day we were having lunch together which brought us the idea that we should have ourselves a proper Game Jam! 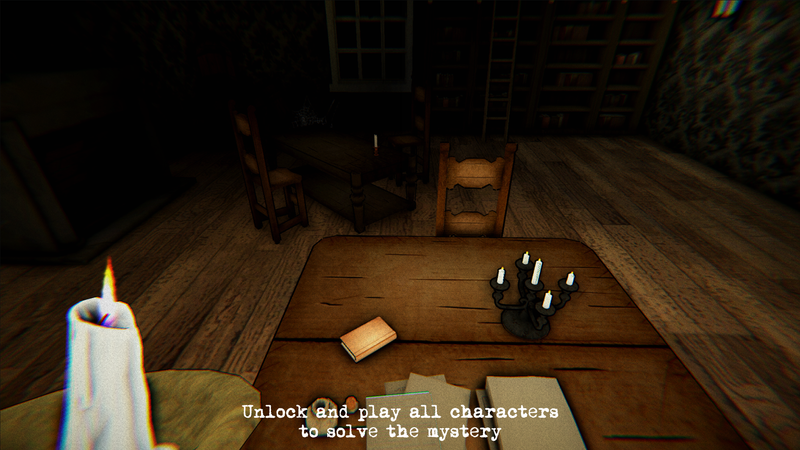 The concept was a story driven, fully narrated, branching detective game where the player would have to try to recreate previous events to uncover the true story of what had happened. That summer we dedicated one week to this game jam. This turned out to be some of the craziest game development that I’ve experienced thus far in my career as programmer at Alterego Games. 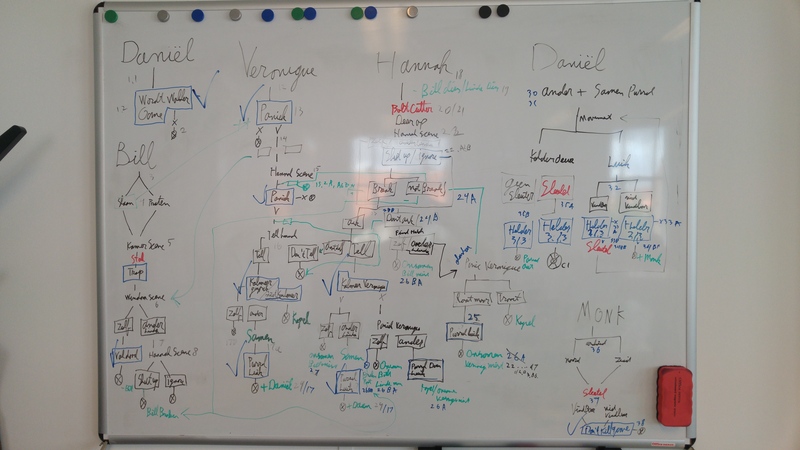 Because our game concept was way too big for only one week with 15 team members (2D, 3D, narrative, audio & programmers), some of us often worked more than 20 hours a day. In a normal situation these hours are very unhealthy and companies should be punished severely when they force their employees to make those hours. Luckily nobody felt forced to make those hours, and some of us went home at normal hours. 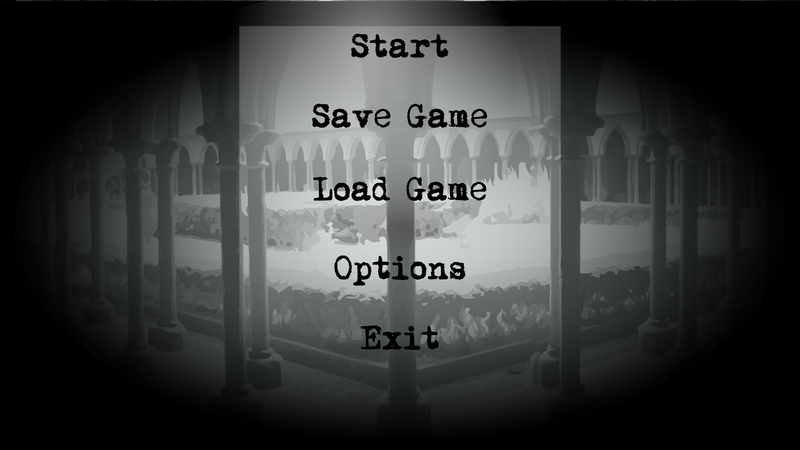 So we decided to do another Game Jam in 6 months time, to “finish the project” as we believed to be possible. Guess what, after the second Game Jam, of another week’s work, we had one thing: a very buggy game! Short after this, Alterego Games and Sneaky Mammoth both had a very hectic time and Lunar Brothers closed down entirely. The game that we titled “The True Tales of Bloodstreet 13” faded into the background and was forgotten entirely. Until a year later, I decided that I had to blow off some steam and needed a personal project for lazy Sundays. Little did I know that when I opened up the old “T13” Unity project I opened Pandora’s box. The whole project was broken because of Unity and plugin updates. The project that was originally created in Unity version 5.1, now needed to be ported over to Unity 2017. I opened a new project, and one by one copied all the 2D and 3D art and all other assets in a comprehensible folder structure. It took me around a year to recreate the whole project to something that made sense and worked. This was the moment that I had to ask for some help for QA and bug-testing. Luckily the rest of the team at Alterego Games was happy to help. They were also happily surprised to see that the project that was declared dead, but was still very close to our hearts, was in a state that could actually be released! So now you know the full story behind this first chapter of our very first choice and narrative driven game! We published it on PC (Steam), iOS and Android, so give it a try if you are interested!